Snow Fall – winter poems - Really Big Coloring Book teaches children all about poetry and creative writing while depicting the fun of winter through a child’s viewpoint. 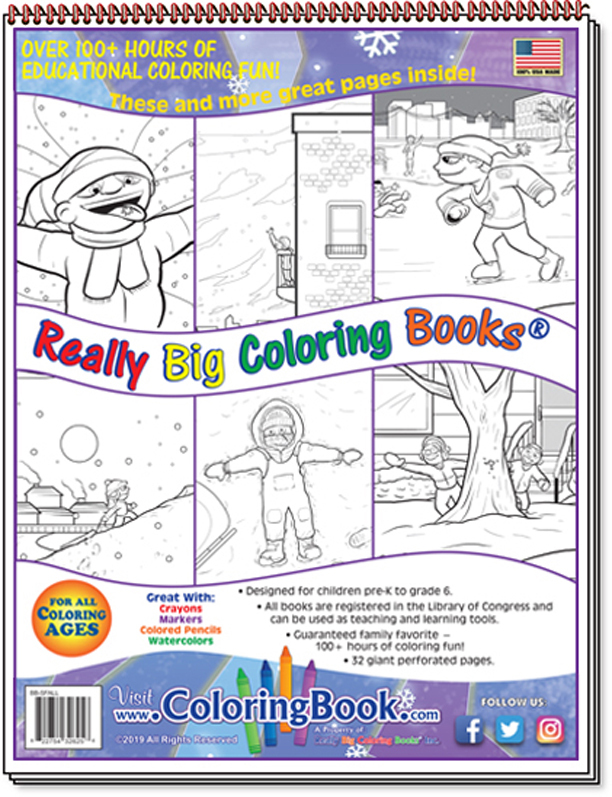 From snow ball fights, to enjoying hot cocoa, to the wonder of the winter moon, and so many more wonderful childhood moments this coloring book promises to delight and entertain. 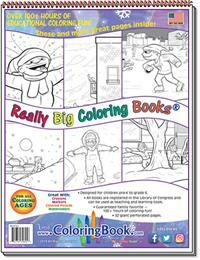 This is a Really Big Coloring Book, nearly 18” wide and 24” tall with 32 pages of Giant Reading & Coloring fun! 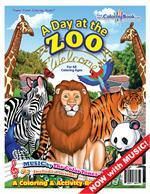 This book will keep children occupied for months! 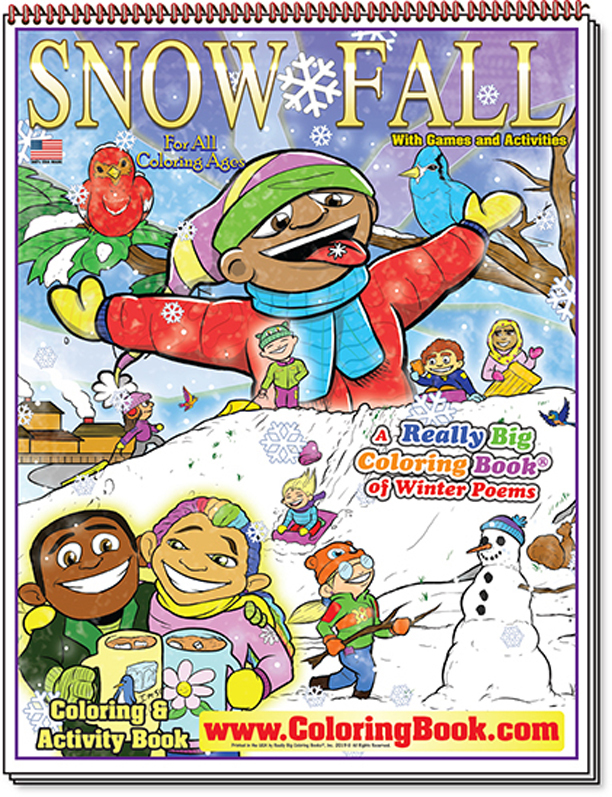 Snow Fall is not only a book filled with fun activities, but it is also a way to introduce children to poetry and creative writing. Representing all children and families, this great book of poems is perfect for every family.